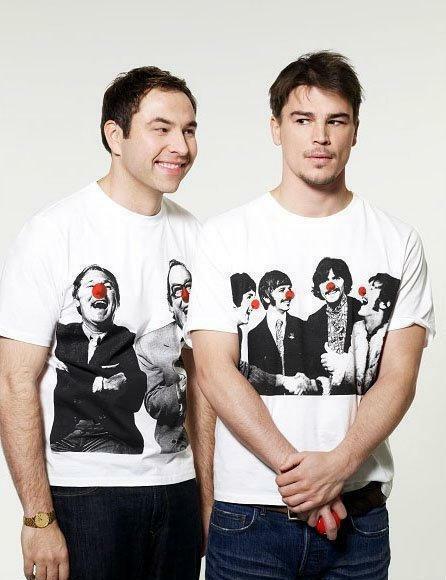 Josh Red Nose دن T-Shirt.. Josh Hartnett. Wallpaper and background images in the Josh Hartnett club tagged: josh hartnett photo icon hartnett josh. This Josh Hartnett photo contains جرسی, ٹی شرٹ, jersey, t shirt, tee shirt, and نشانہ قمیض. There might also be پولو شرٹ, کھیل کی خبریں شرٹ, پولو قمیض, and کھیل قمیض.